CLOSEOUTS. 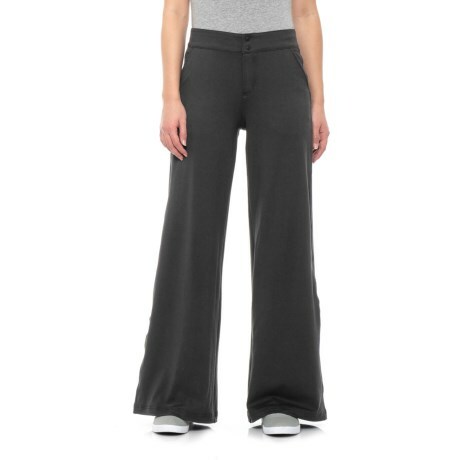 ExOfficioand#39;s Aysha pants offer stretchy, breathable comfort for long travel days. Available Colors: BLACK HEATHER. Sizes: 2, 4, 6, 8, 10, 12, 14, 16.